Latik is the solids that form from the curd of coconut milk and/or cream when simmered for some time. 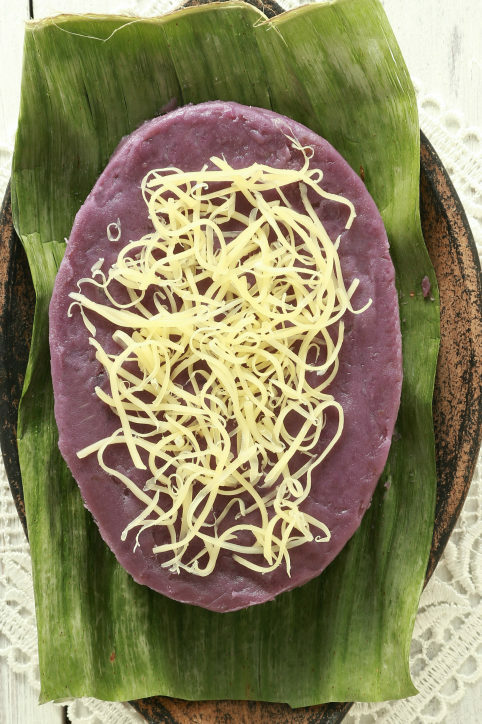 It is used as toppings to a lot of Filipino delicacies like Tibok-tibok or maja blanca, suman, kalamay biko, ube halaya and a lot more. 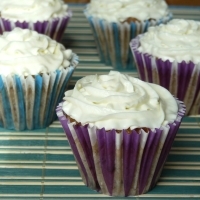 It balances out the sweetness of these treats and gives them an extra texture and coconutty flavor. You have two options. Either to use freshly grated coconut to extract the coconut milk or you can also use the canned coconut milk or cream. If using the canned version, I would recommend using coconut cream as it has more solids, thus, yields more Latik than coconut milk. It also needs less time to cook as it is thicker already. The process is rather straightforward, just bring the liquids to a simmer over medium heat until it separates into coconut oil and curd, from this point, lower the heat to low and continue to cook just until light brown while stirring from time to time to make sure that the curd browns evenly. Note that it will go on cooking and browning while the oil is still hot even after removing the pan from the stove. So if you want a softer, chunkier Latik, remove it earlier. Once the coconut milk or cream is reduced, not much is really left. About a half cup of Latik from this recipe and maybe a bit more if using coconut cream. But that is fine as you will need only some for toppings and a bit of it makes quite an impact already. 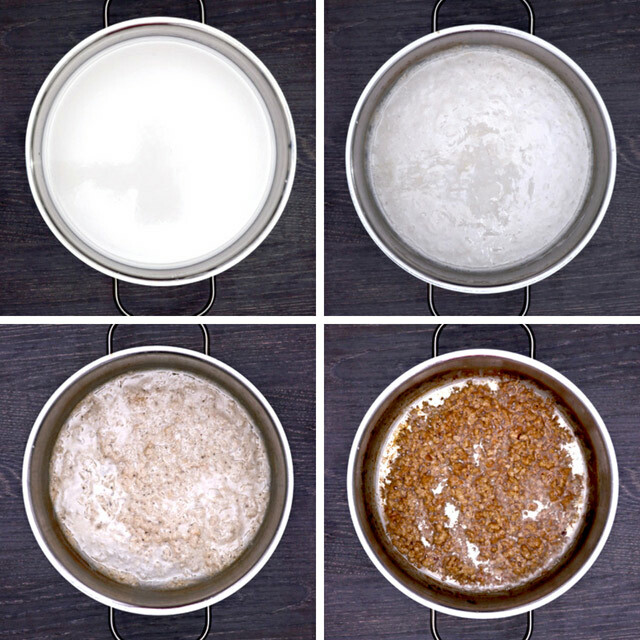 If you have access to fresh mature coconuts (niyog) and would rather make the coconut milk yourself, here are some tips and the steps to do so. Why mature coconuts? Simply because they have thicker and firmer meat than the young coconuts. They are mainly used for extracting coconut milk or making coconut oil while young coconuts are for making juices and other desserts because of their softer, sweeter meat. If unopened or still a whole shell, the coconut can last for months at room temperature. If already cracked, place the pieces of meat (unshredded) in an airtight container and refrigerate. It can last for 3-4 days. But I would highly recommend using grated coconut meat as soon as possible as it can turn rancid pretty fast, within the day. 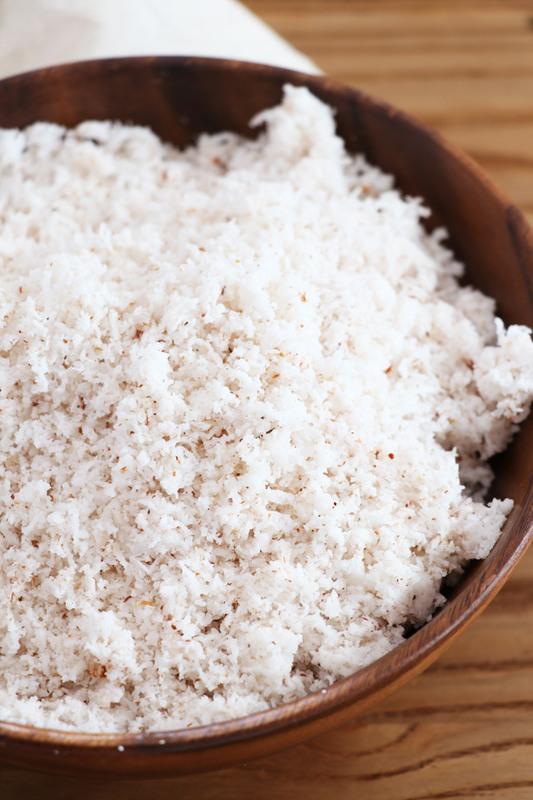 Soak the grated coconut meat in warm water for some minutes. Press using your hand to squeeze the milk out. 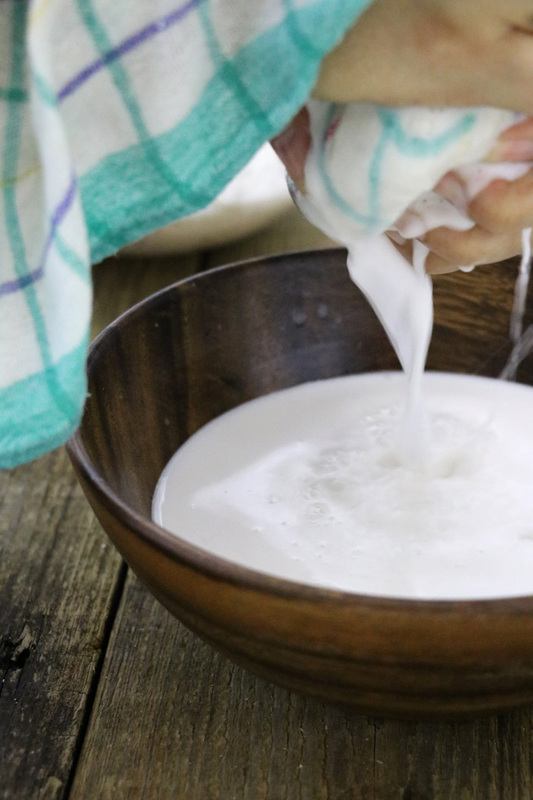 Use a cheesecloth to separate the solids from the liquids. Do this by batch for easier handling. Squeeze as much milk out of every batch as you can then discard the solids. 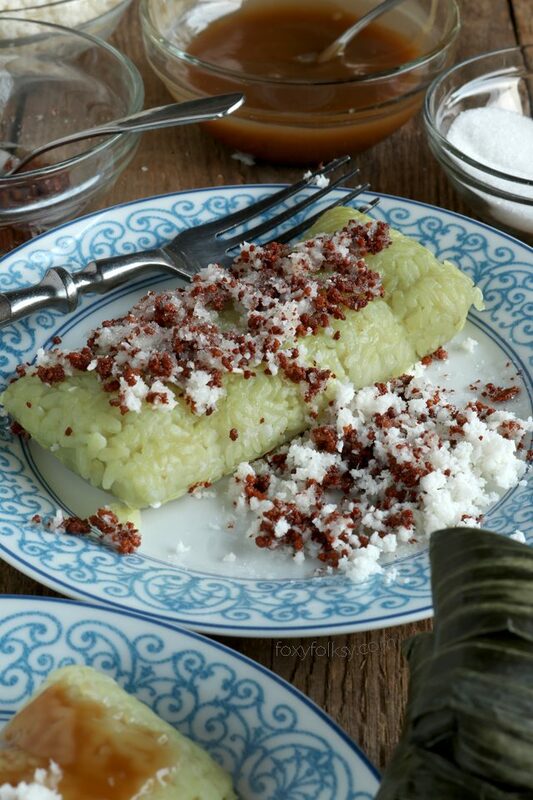 As I mentioned above, Latik is usually used as a topping for other Filipino desserts and delicacies. 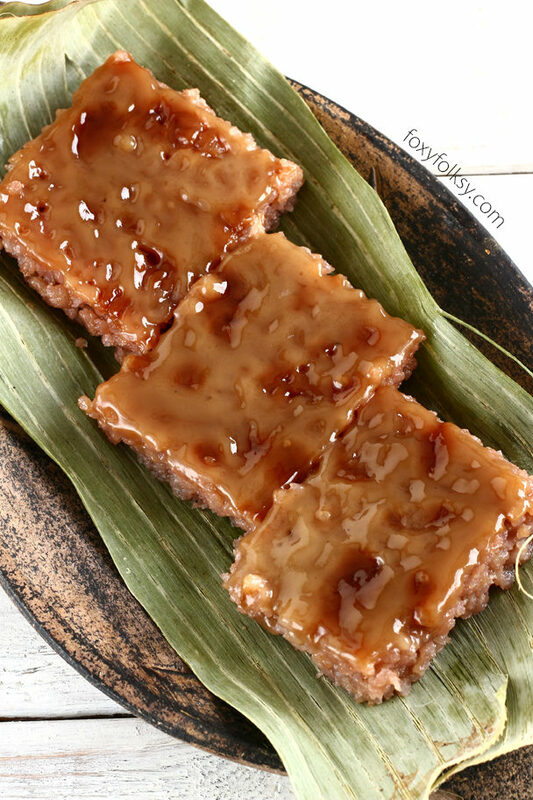 Here are some of the Filipino treats that are made more delicious when topped with Latik. You may get the recipes if you click on the image. I am also gonna make Tibok-Tibok soon and share it here on my next post! 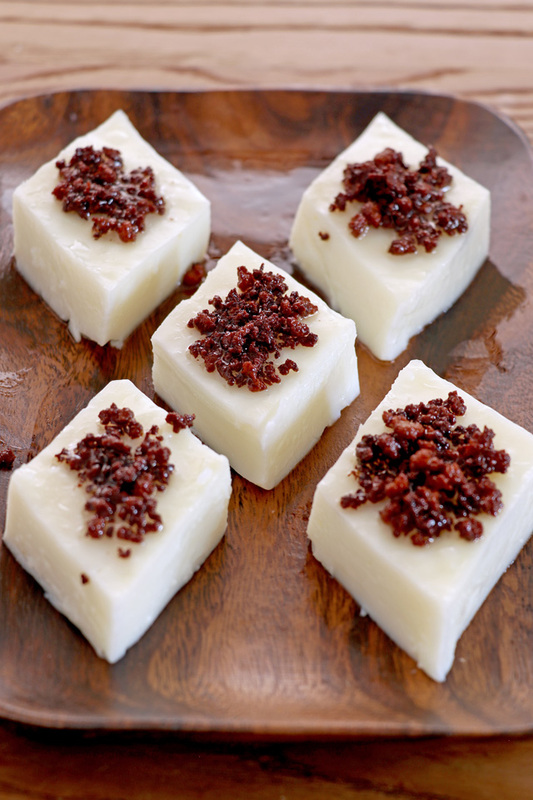 Learn how to make Latik from fresh or canned coconut milk to make your sweets and delicacies extra special. 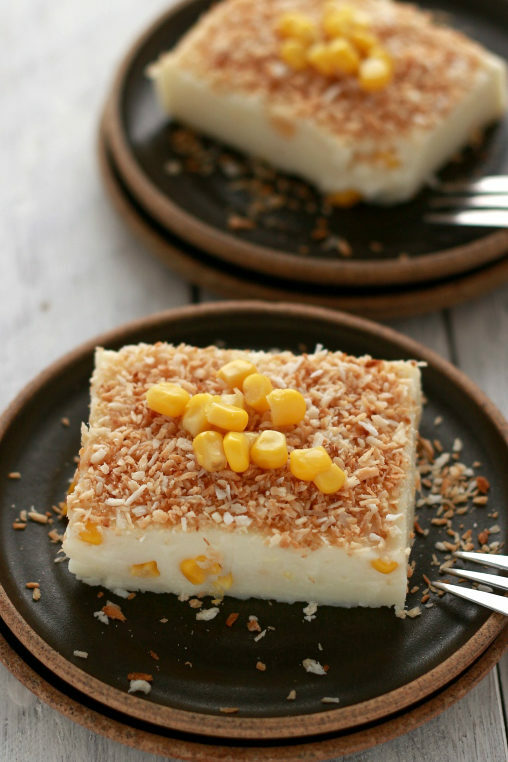 Alternatively, use 1-2 cans of coconut cream if freshly grated coconut is not available. 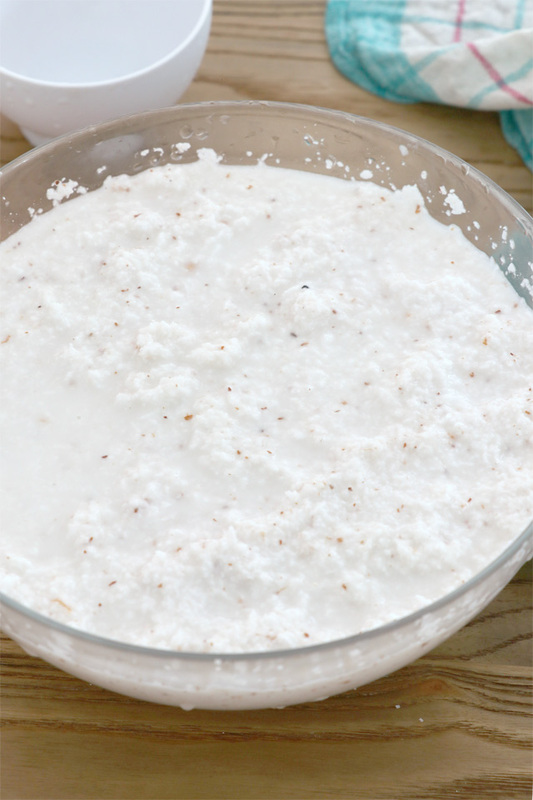 In a large bowl, soak the grated coconut in water and stir and press between your hands. Repeat several times. 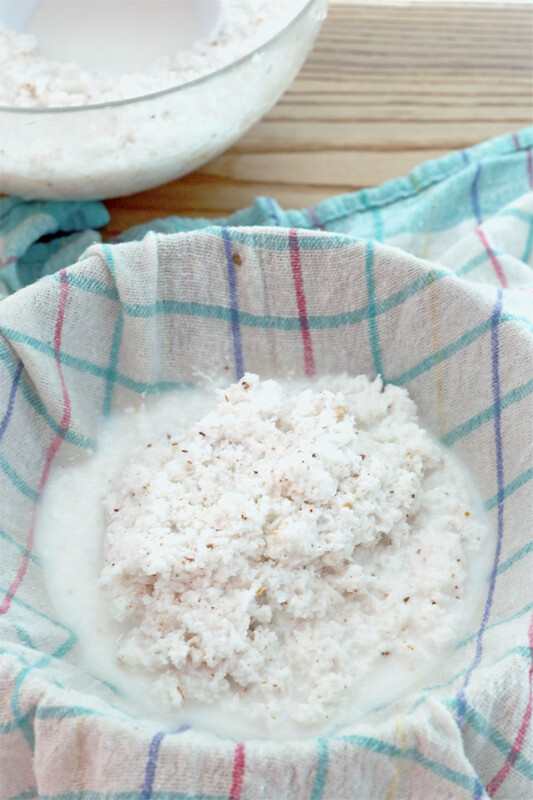 In a separate bowl, place a cheesecloth on top and scoop the grated coconut and water on top of it in 4-6 batches. Wring out the clothe to extract the coconut milk. Discard the solids. Place coconut milk in a saucepan and bring to simmer over medium heat. Cook until the liquids have evaporated, leaving the solids or curd and coconut oil. Stir from time to time so they can brown evenly. 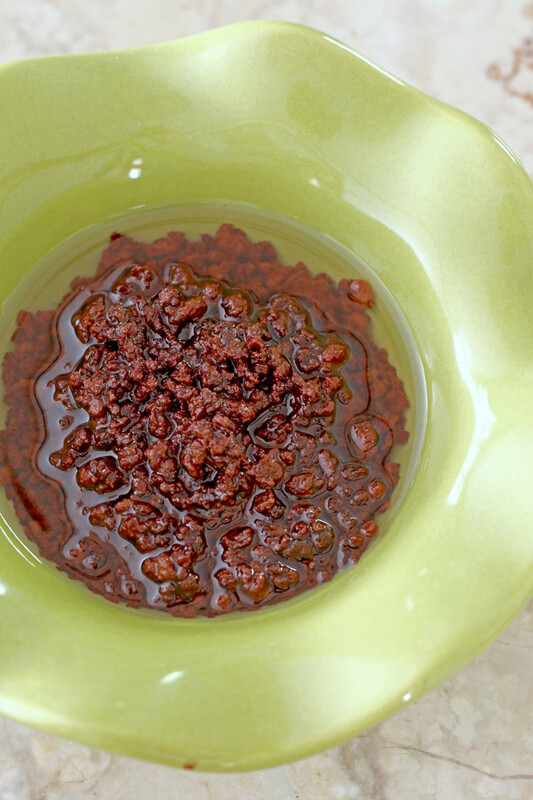 Remove from heat once it becomes light brown. Remember that it will continue to cook and brown while it cools down so remove it from heat early enough or the latik would burn. I tried making latik out of canned coconut milk, it was a failure! Curd did not form and not even a drop of oil came out. The result was just a soft white stuff. The brand I used is a Thai product. Any suggestion which is the real coco milk in can to buy? Thank you. Hi Julia, the soft white stuff is the actually the latik. You just have to cook it a little bit longer to turn brown. I suggest looking for canned coconut cream as it has more solids and will give you more latik. Hi Bebs, I tried to post a comment about the sans rival recipe. Still waiting if you can publish a recipe for it. Thanks.